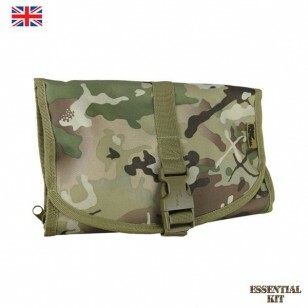 BTP camouflage hanging wash bag - ideal for Military, Army Cadets, Scouts and outdoor enthusiasts. 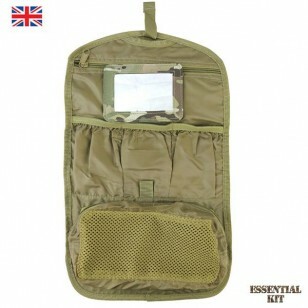 The use of the hanging hook helps keep the wash bag and contents clean and dry when in use. 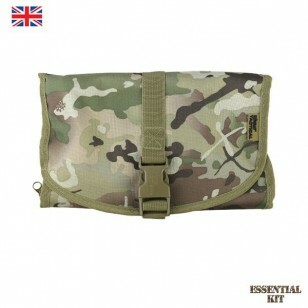 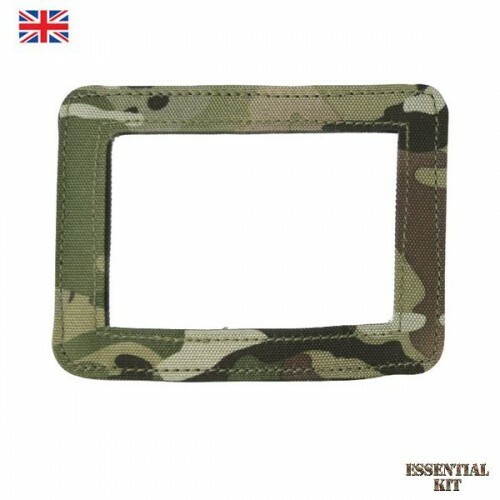 Compatible with both British MTP (Multi Terrain Pattern) and Multicam camouflage.